When it comes to your vehicles, it’s important to keep them protected. The weather in Washington can be unpredictable, especially during the winter, and the idea of chipping ice off your windshield before work is unappealing. 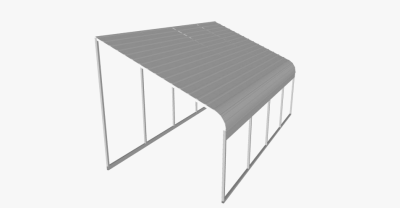 If you’re in need of more covered space for your car, RV, or just for storage, then you’re in need of a carport or metal building from Wholesale Direct Carports. 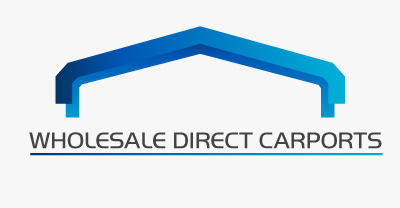 At Wholesale Direct Carports, we work directly with our manufacturers and pass the savings on to you. 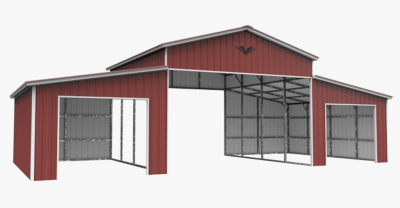 We have products starting as low as $700 and affordable custom constructions easily available. 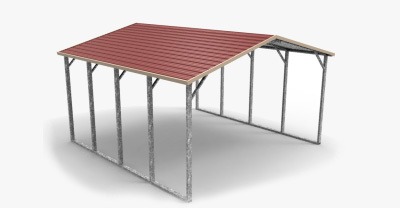 At a price this great, you may worry about the quality of the metal structure. 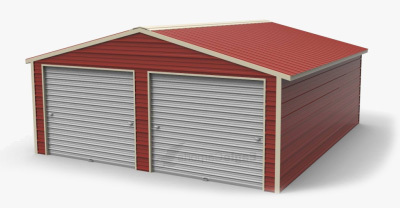 We use only the best steel and back all of our work and products with warranties. We guarantee our workmanship for 90-days after installation, to make sure everything is in working order, and we guarantee all of our metal for 20-years from rust through. 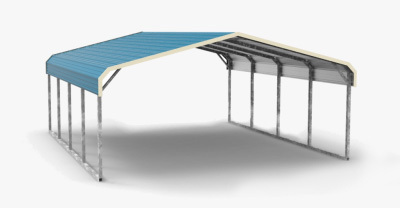 When you work with Wholesale Direct Carports, you’re choosing a company that cares about your needs. Give us a call today to get started on your big or small project. You’ll be glad you did!